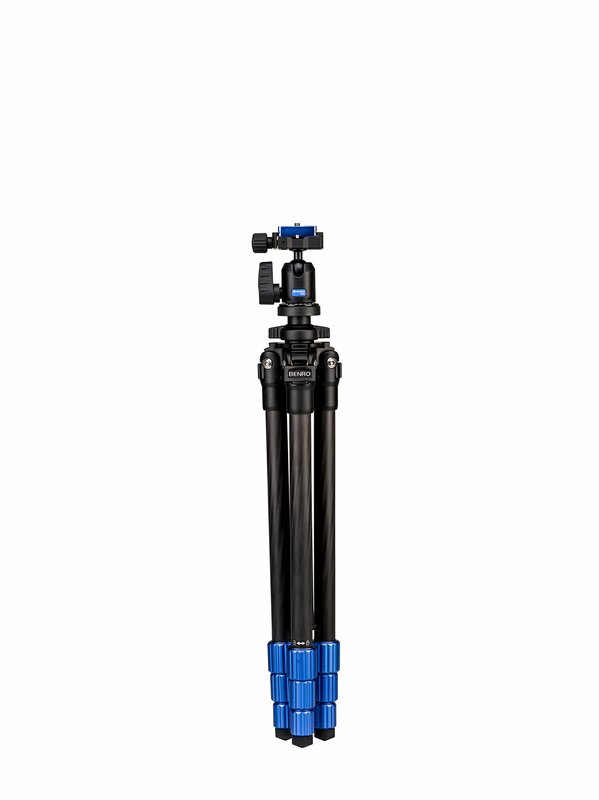 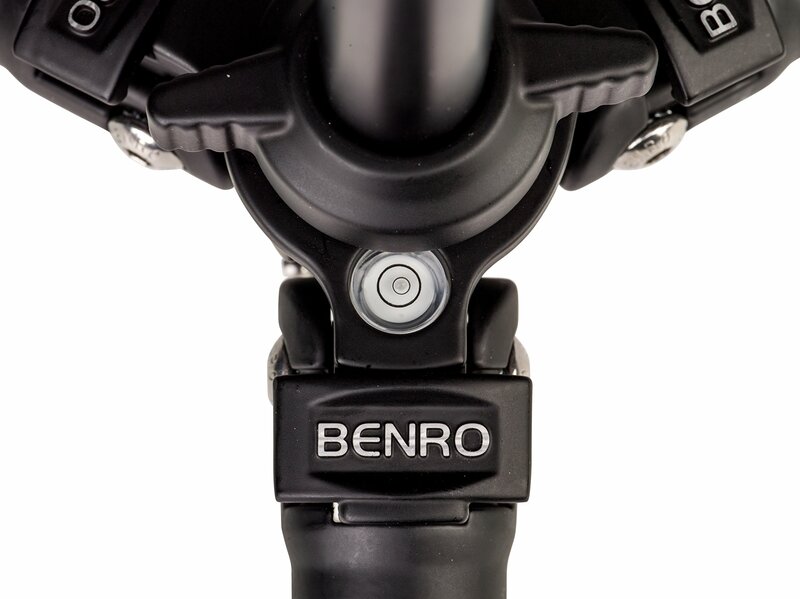 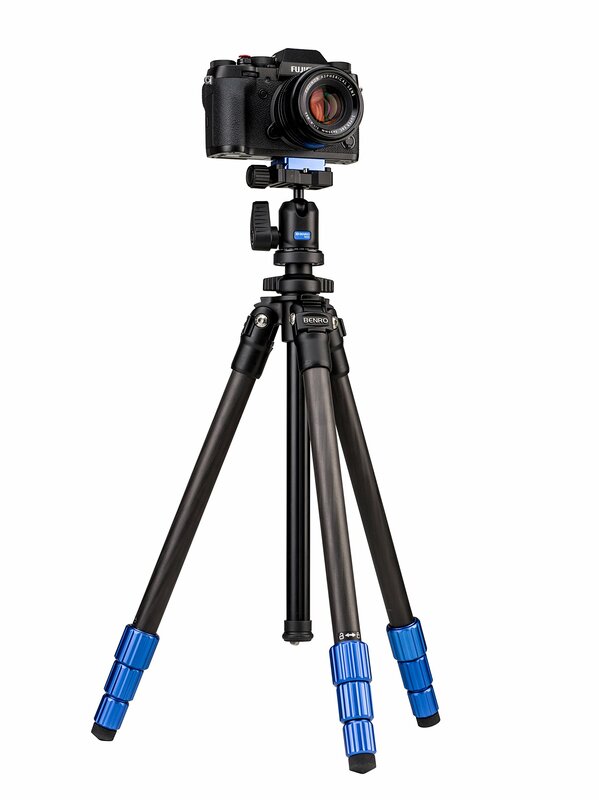 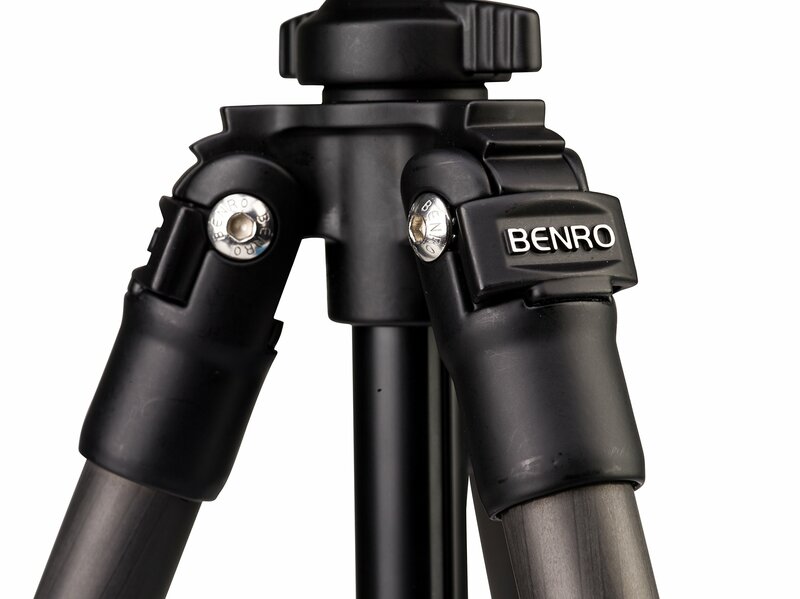 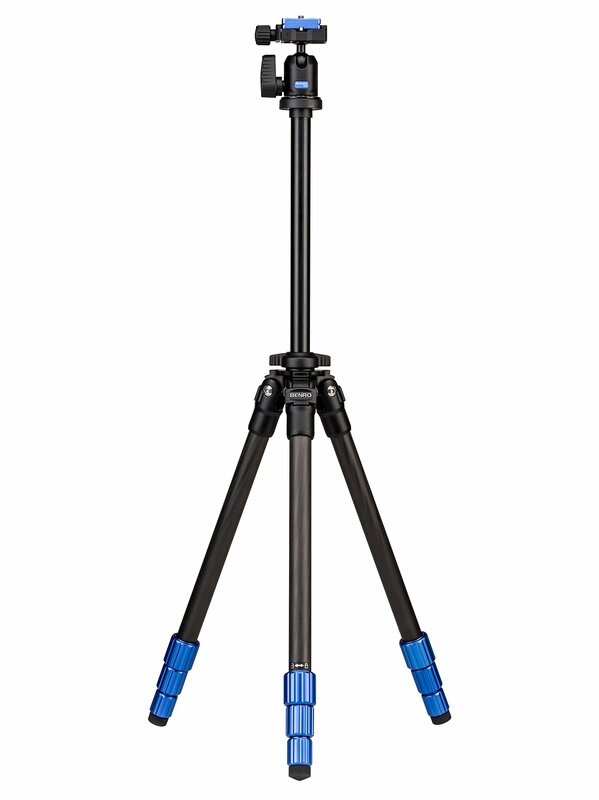 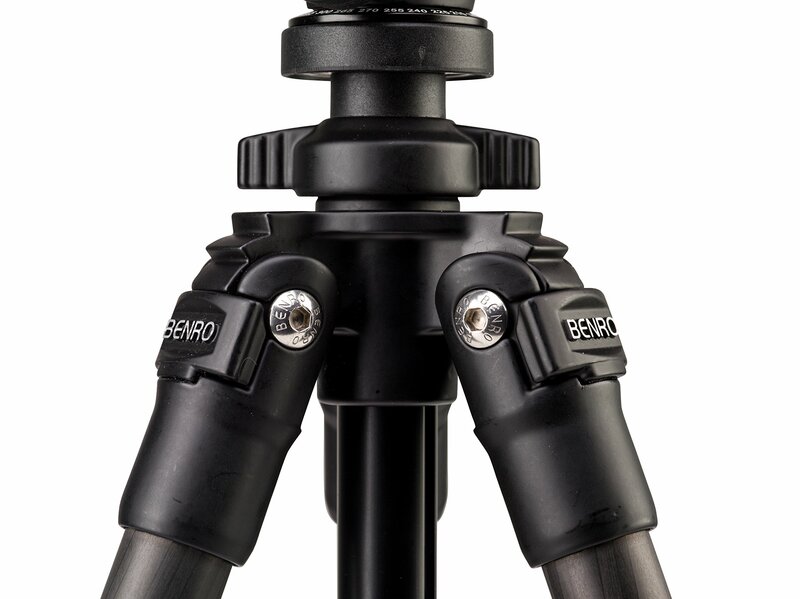 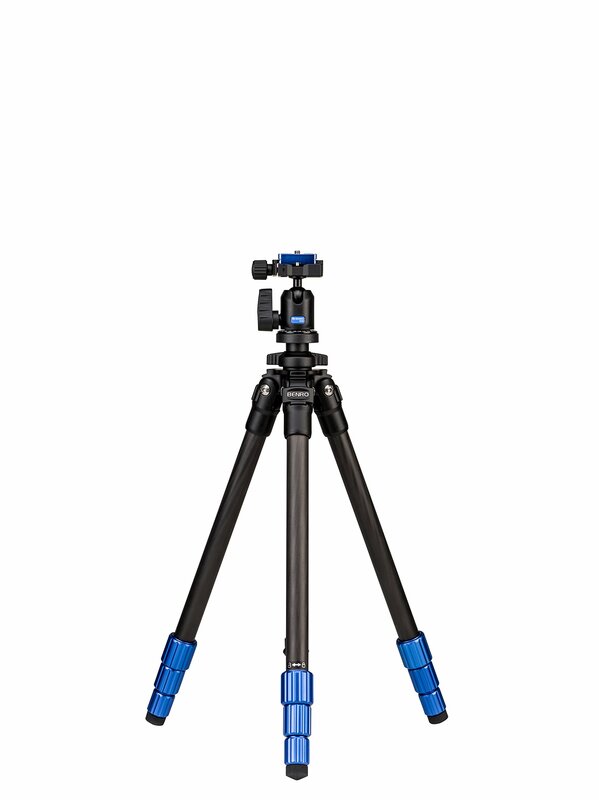 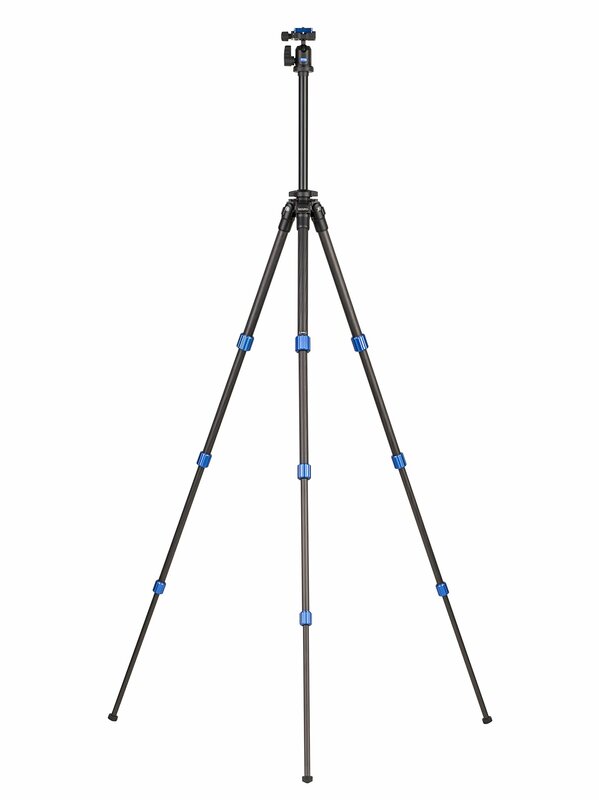 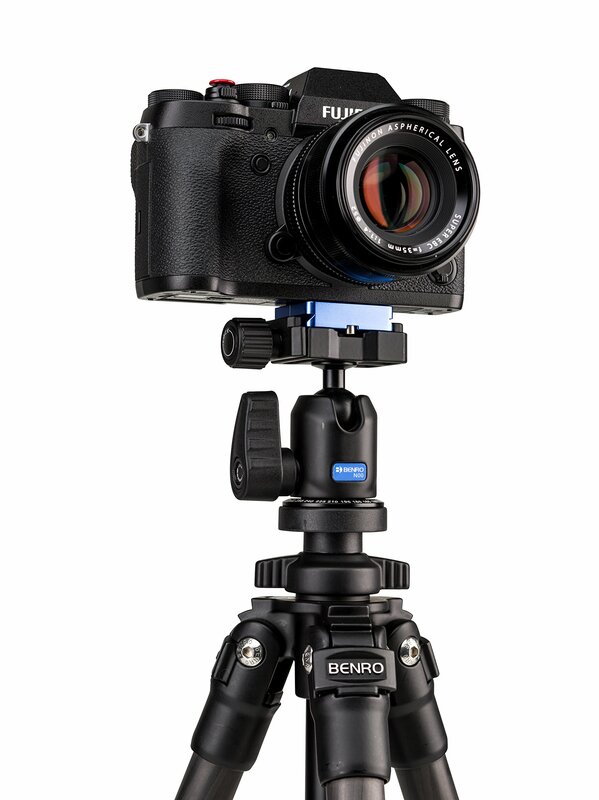 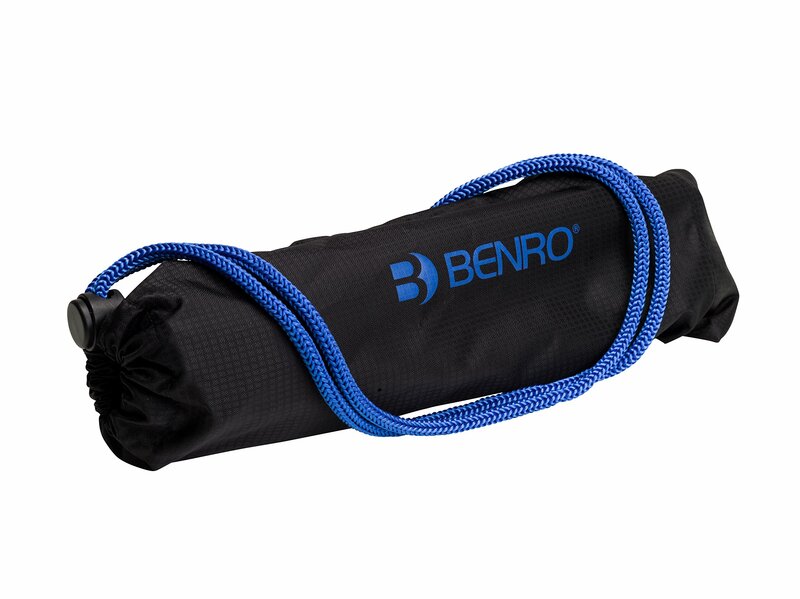 Slim profile shoulder - allows for the tripod legs to be more compact when folded. 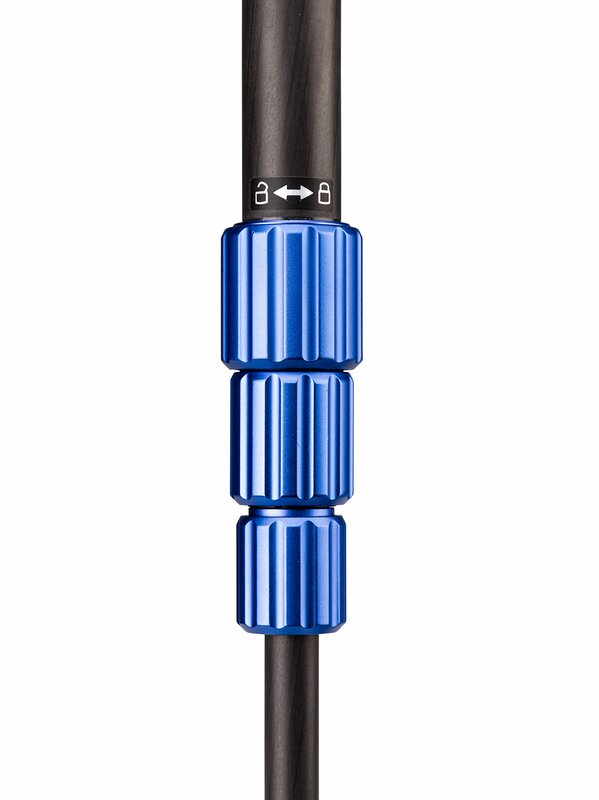 Anodized aluminum twist locks - only require a quick half turn to lock and unlock. 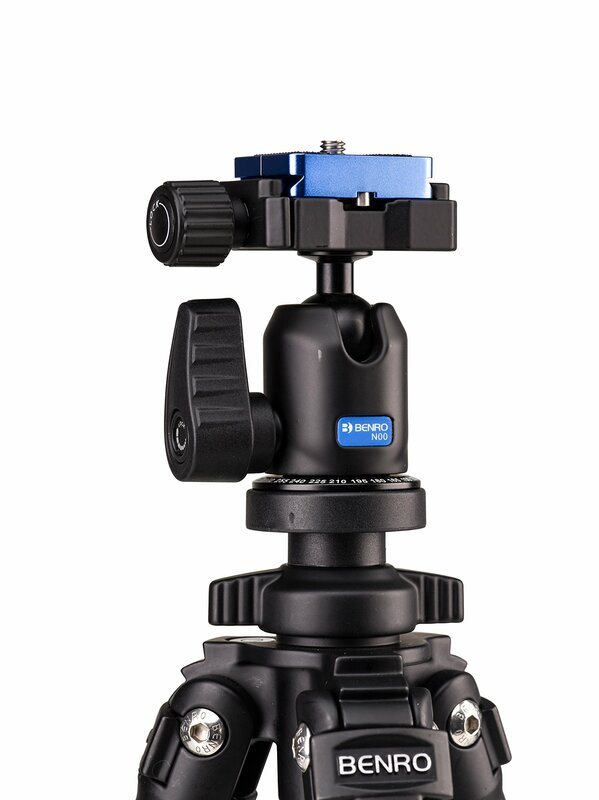 Arce-Swiss style camera plate - Blue anodized aluminum Arce-Swiss style quick release plate with a d-ring 1/4"-20 camera screw.